Yesterday, October 2, 2018, Alternative rock band, Banda Ni Kleggy released their latest music video for their song “Shot” that was uploaded on Soupstar TV official YouTube channel. “Shot” is the band’s first track from their “Semi-Formal” EP that was released last 2016 under Warner Music Philippines with their management, Soupstar Entertainment, Inc. It is available on Spotify, iTunes, Apple Music, Amazon, and other digital music platforms. The music video was directed by James Muleta. 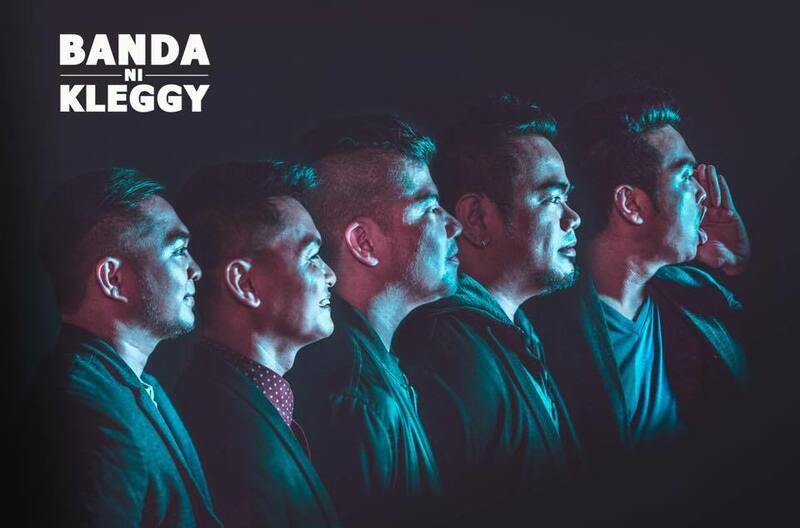 Banda Ni Kleggy is composed of Kleggy Abaya on vocals, Rye Sarmiento and Berns Cuevas on guitars, Ben Cañamo on bass, and Raffy Bonifacio on drums. Here is Banda Ni Kleggy with their latest music video “Shot”.